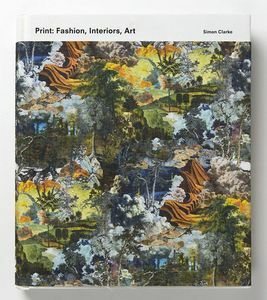 This book showcases many of the most imaginative contemporary examples of print, used in a range of eclectic applications and settings. The work on show hails from around the world and represents many of the most creative designers, studios, artists and craftspeople working today in a breadth of styles and practices. While for ease the book is divided into three sections of fashion, interiors and art, there are intact recurring patterns and creative and technical interrelationships between these areas. It is notable that a number of the individual designers, studios and artists are active in their use of print across two, or all three, of these fields.